Battlefield V Senior Producer Lars Gustavsson explains why the team is implementing a Battle Royale mode, and how they feel about the new DLC policy. 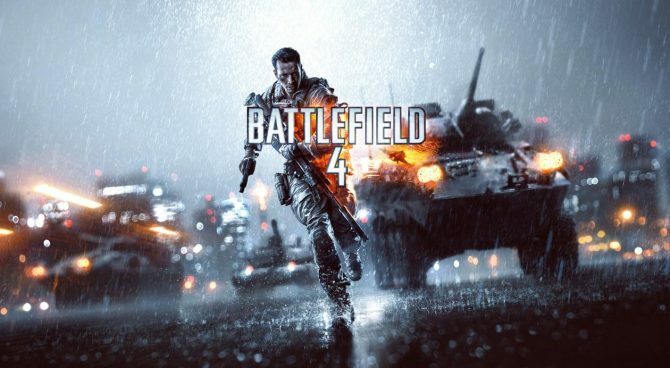 Electronic Arts made two relevant announcements during the Battlefield V reveal at EA Play 2018. One was the upcoming Battle Royale mode, and the other was the lack of paid DLC besides cosmetics. If you want to see more of Battlefield V, you can check out a recent gameplay trailer, and a cinematic trailer for the War Stories, on top of some recent screenshots. 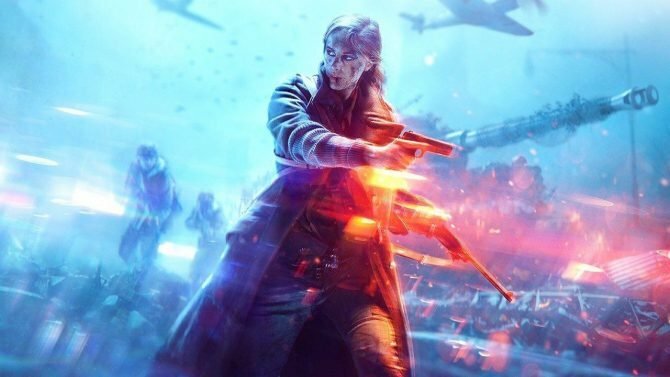 Battlefield V will release on October 19th for Xbox One, PS4, and PC. You can already pre-order it on Amazon. 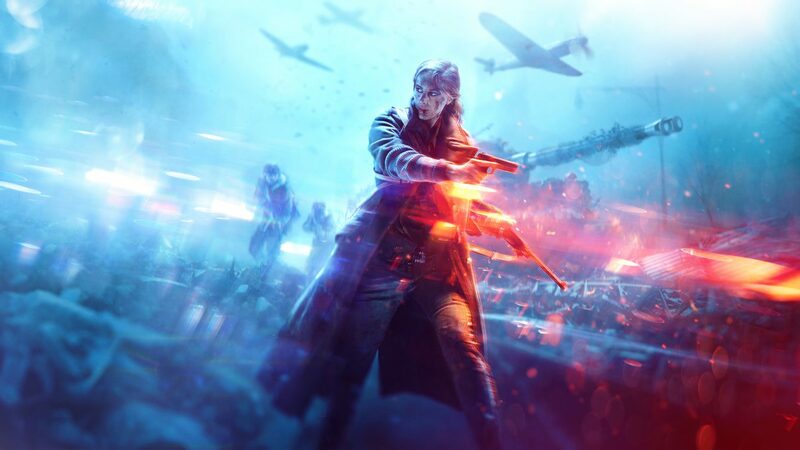 DICE seems to be going against trends with the inclusion of a single-player mode in Battlefield V; Lars Gustavsson explains why.